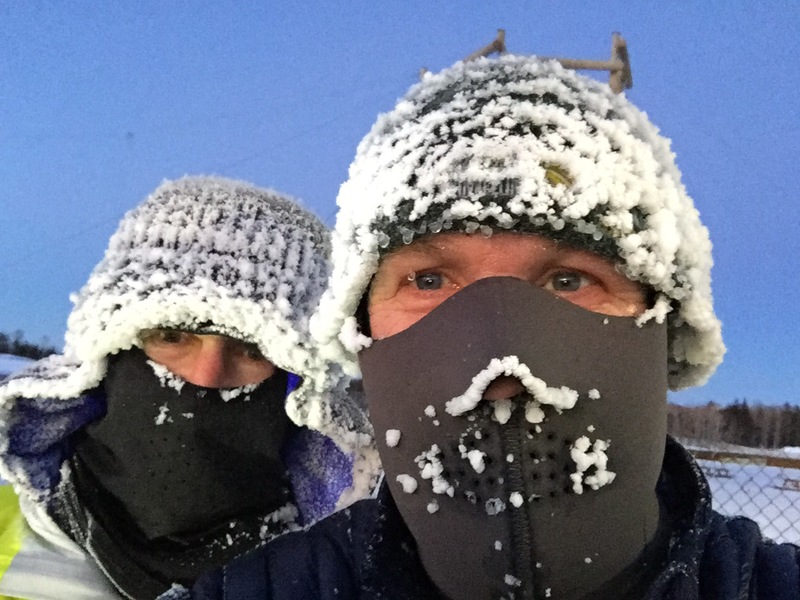 Under the bright sun of this afternoon, the Northern Cancer Foundation (NCF) launched the 2019 Move fitness series with the fourth annual Snowshoe Trek for Cancer. 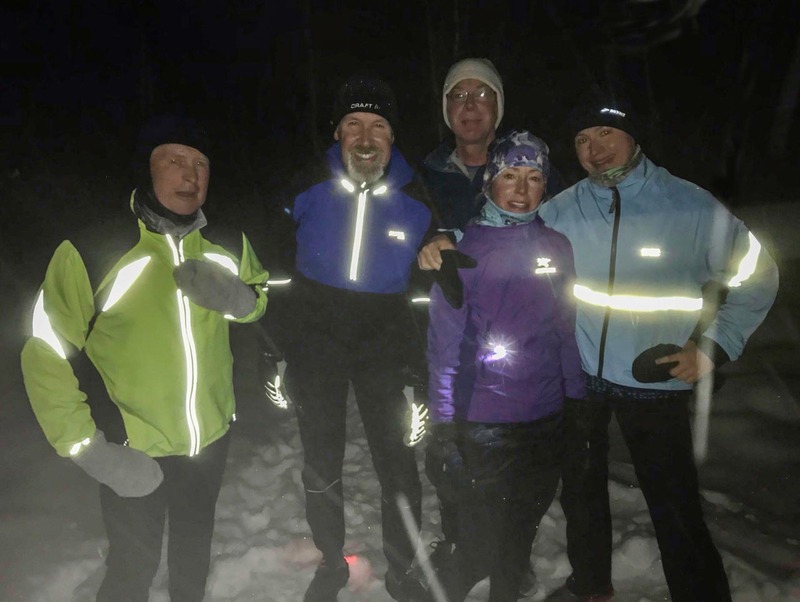 The Snowshoe Trek for Cancer is one of five Move fitness series events held throughout the year, to raise awareness and funds for cancer care and research. 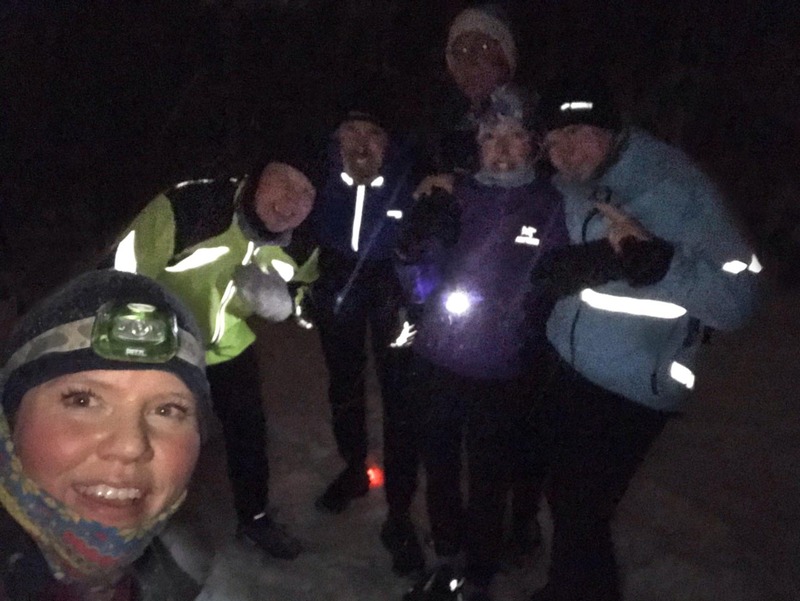 This year, over 150 participants, six teams from the community and three teams from the Northern Cancer Foundation, embraced the frigid trails of Kivi Park. Participants were joined by the Move fitness series' partners Rainbow Routes, KIXC 91.7 and Adventure 365. "We love getting people active and the Move series is all about getting people outside and active which we fully support," said Melissa Anderson from Adventure 365. "We also love that Northern Cancer Foundation is local so all the funds raised at these events stay in Sudbury and support Sudbury families that need them." In the past four years, the Snowshoe Trek for Cancer has raised more than $125,000 for the fight affair against cancer. In addition to supporting the NCF, the Move fitness series was introduced to promote a healthy, active lifestyle. "Research shows that keeping yourself fit and healthy can help in preventing cancer but also while you're going through treatment, it is really important," said Elizabeth Taillefer, manager of events and marketing for the Northern Cancer Foundation. 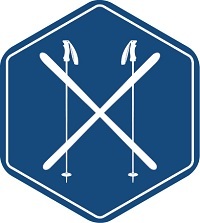 The next event in the Move Fitness series is the Cross Out Cancer Ski Loppet, to be hosted at Kivi Park Feb. 3. To learn more about the Move fitness series or to register your team, visit ncfsudbury.com. The events are on Sunday. Para nordic 1.5km - stadium and shed. 5km - gully, shed, wall, extension, 1 lap. 16km - gully, shed, wall, sophies, extension, two laps, 24km - 3laps. All races start on the field and all races conclude with one lap of the stadium. Tentative start times on Sunday are 10:00 for the para nordic and 10:30 for the loppet. A small squad of three LU athletes competed at the Sharon Anderson Invitational at the University of Toronto this weekend. Two of the runners returned having met OUA qualifying standards in their event. OUA qualifiers included Megan Crocker, who placed 10th and ran a time of 4:43.28 in the 1500m. First-year runner, Eric Gareau, in his first indoor race ever, placed 11th in the 600m with a time of 1:23.85. The Laurentian track team’s next race will be the Ottawa Winter National Open next weekend. A full squad will attend.